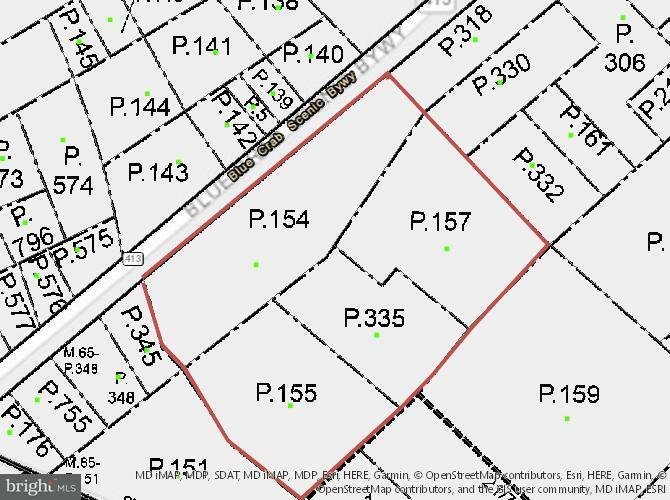 Front and Side parcels 154 and 157 (11.16 aces) zoned C-2 Somerset County General Commercial - Rear parcels 155 and 335 (10.23 acres) zoned A-1 agricultural. Two old unoccupied mobile homes on property. One perk on site that served mobile homes. 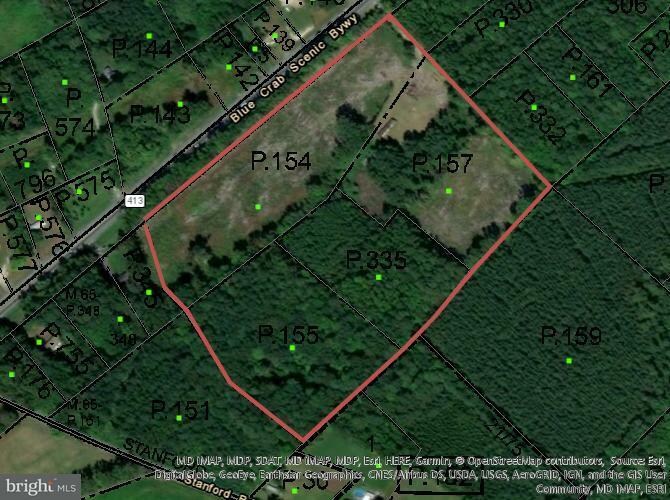 6 acres of timber on rear agricultural parcels (mainly lot 155) has been sold and will be harvested.